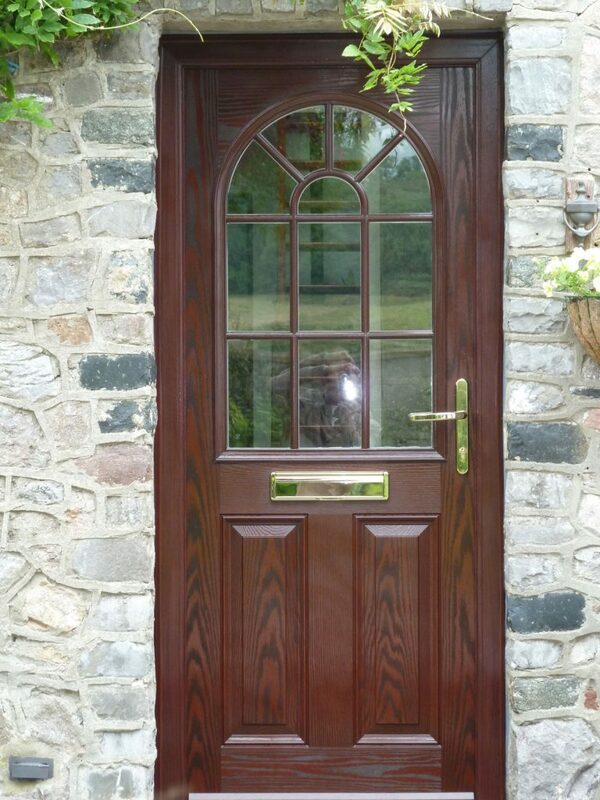 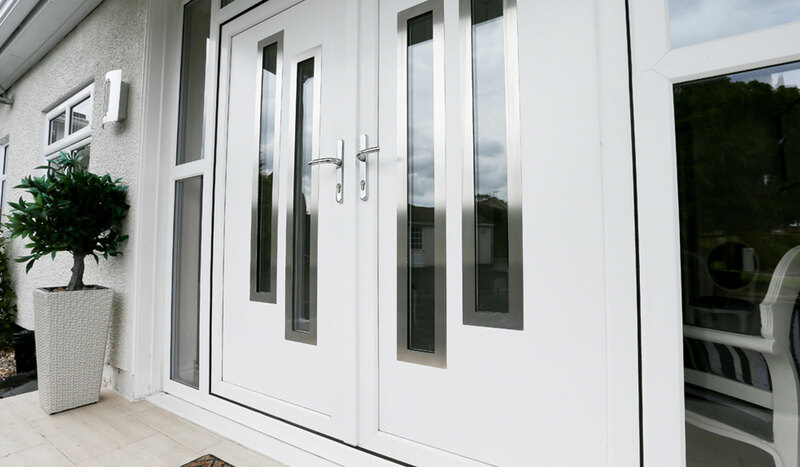 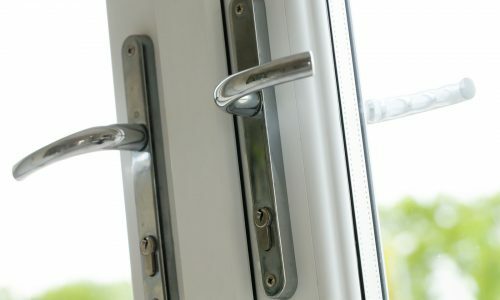 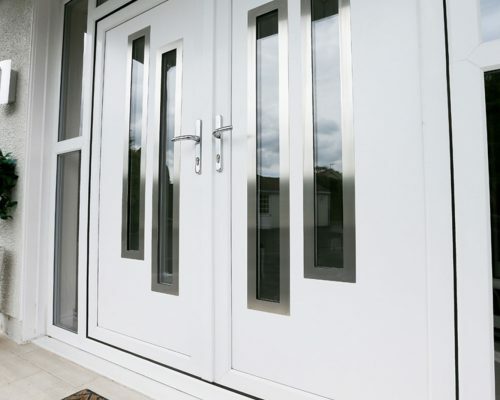 Strong, hardwearing doors that combine good looks and elegance with all the protection you need. 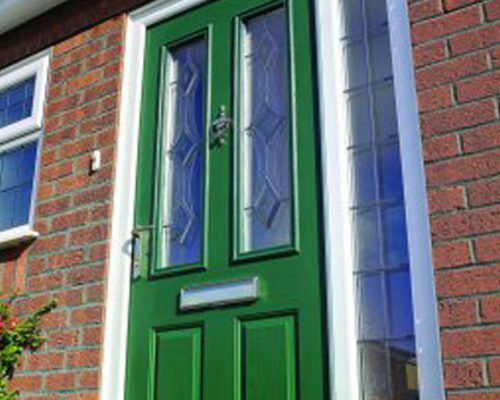 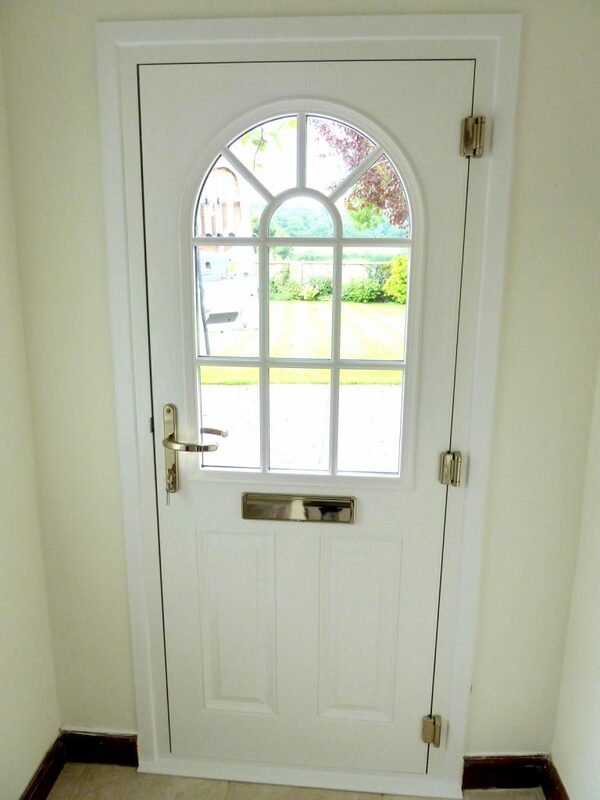 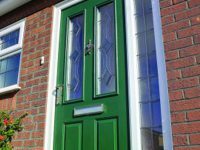 Composite doors are made to measure to your exact requirements and are available in a range of colours and styles. 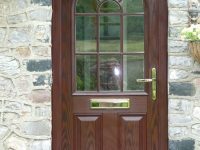 They have an authentic timber appearance and feel due to wood grain GRP skin, they are sturdy and the weight matched that of a wooden door. 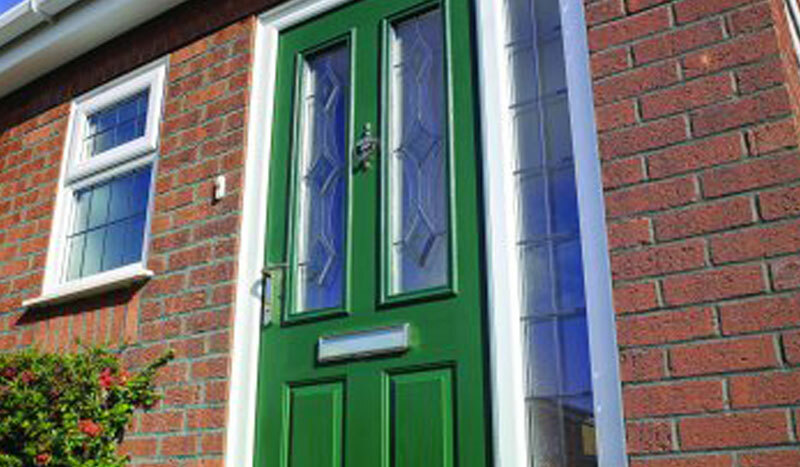 They are strong, durable and hard wearing and so will look good for years to come. 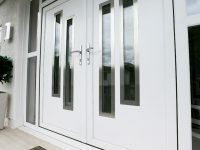 They require little maintenance, no need for sanding or painting, just a quick wipe down occasionally and are completely waterproof and so will withstand the worst of our weather and so will not warp, expand or contract.